IGF1 LR3 1mg. USA MADE PEPTIDE HIGHEST QUALITY AVAILABLE. 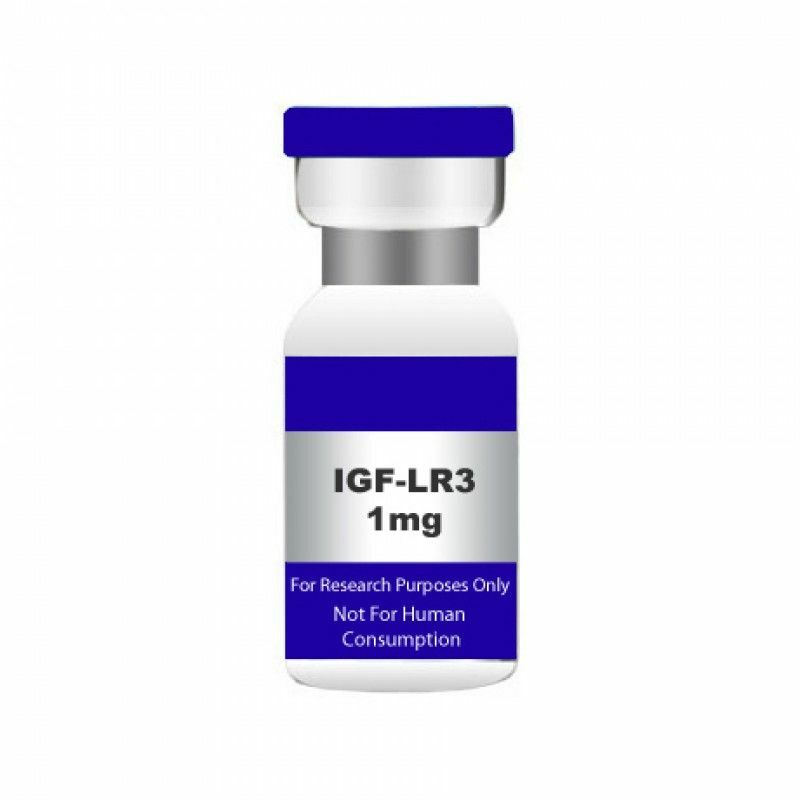 IGF1 LR3 also known as Long R3 IGF-1 or Insulin-Like Growth Factor-I LR3 is a Human Recombinant, single, non-glycosylated, polypeptide chain containing 83 amino acids and having a molecular mass of 9200 Daltons. IGF1 mediates many of the growth-promoting effects of growth hormone (GH; MIM 139250). Early studies showed that growth hormone did not directly stimulate the incorporation of sulfate into cartilage, but rather acted through a serum factor, termed 'sulfation factor,' which later became known as 'somatomedin'. The most effective form of IGF-1 is Long-R3 IGF-1. This formula has been chemically altered to avoid binding to proteins in the human body, and to increase the half life, approximately 20-30 hours. 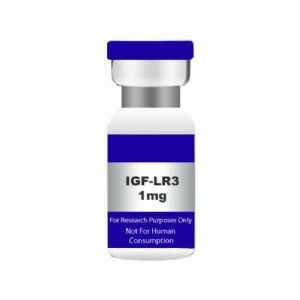 Synonyms: Insulin-Like Growth Factor-I LR3.